The USSD codes for Klarmobil Germany is very limited much like the service provider called EDEKA which is also another smaller mobile phone provider. Klarmobil is not the size of the USSD codes for Vodafone or the USSD codes for O2 in Germany and so the USSD codes are much smaller and very basic. 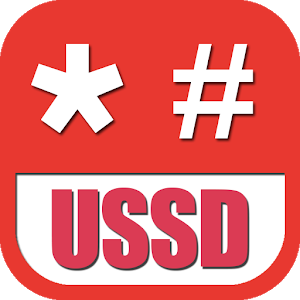 You can find these USSD codes listed below. These are the USSD codes for Klarmobil in Germany. These are the latest codes but they are not guaranteed.